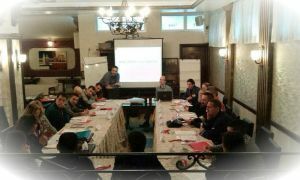 This year’s DPPI SEE Cave Rescue Training (6th in the row) is hosted by Sector for Emergency Management of the Republic of Serbia and represents Serbian contribution to the DPPI SEE Disaster Management Training Programme for 2014. 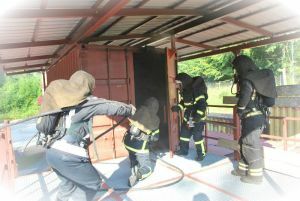 The training was co-organised by the Slovenian Administration for Civil Protection and Disaster Relief, Slovenian Cave Rescue Service and Serbian Mountain Rescue Service. 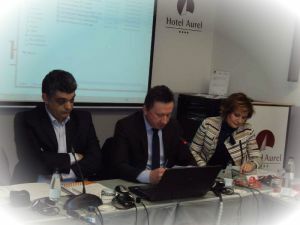 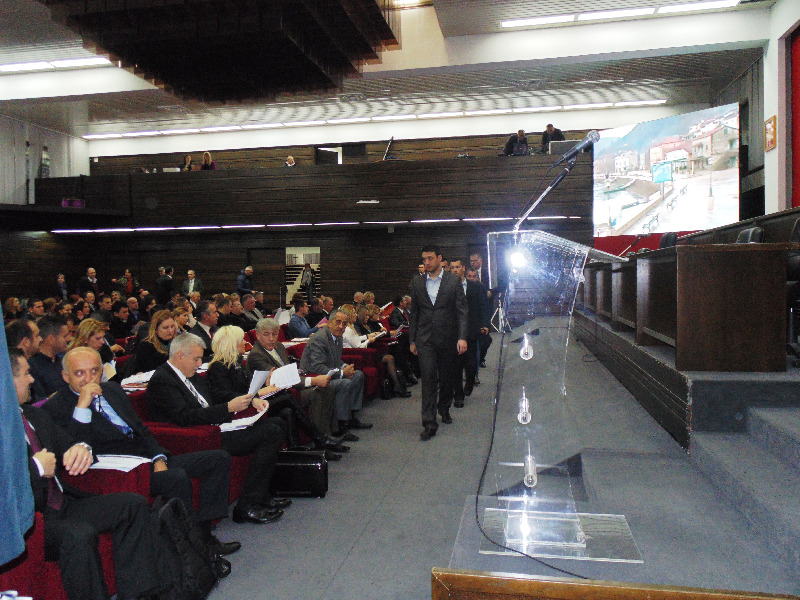 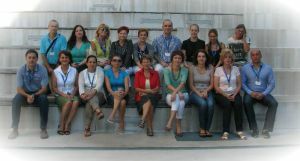 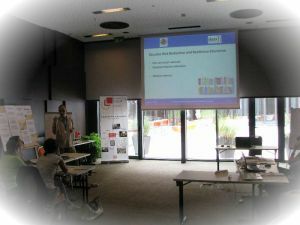 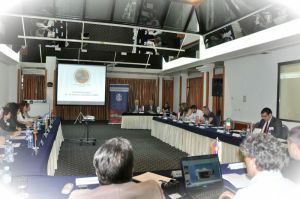 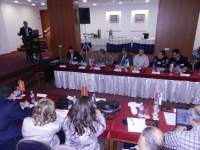 The aim of the training was to strengthen the human capacities of the participating countries in the field of prevention of and response to disasters, as well as to improve and further widen cooperation of national protection and rescue services of the SEE countries while practicing in accordance with the standardised cave rescue procedures. 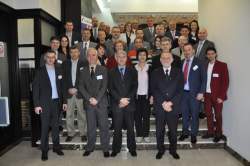 More than 120 representatives of competent civil protection services of the DPPI SEE member countries have so far participated in the cave rescue trainings organised in the framework of the DPPI SEE.